Stanton Road Capital has acquired The Office at Village Business Park, located in Buena Park, California. Newmark Knight Frank represented the seller, Westcore Properties. 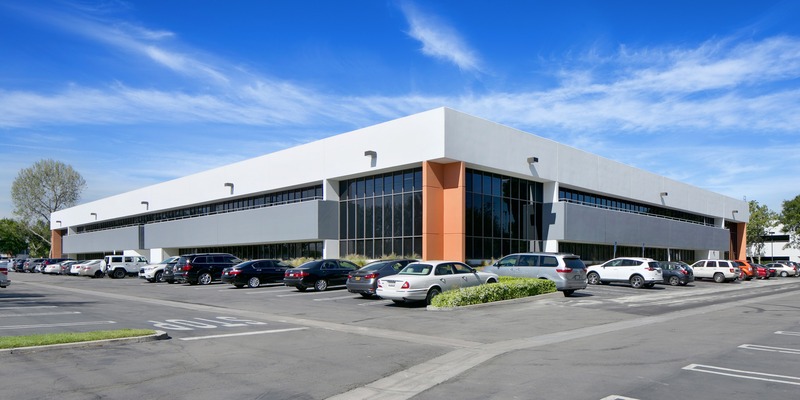 This sale follows Westcore’s $32 million disposition of a newly renovated office property in Orange County, that sold to a joint venture between EverWest Real Estate Investors and Frontal Trust, in October. Loacted at 7000 and 70001 Village Drive, the 10.5 acre, two-building property was constructed in 1980 and 1987, respectively, and last renovated in 2017. Totaling 141,387 square feet, the assets are currently 54 percent occupied. According to Yardi Matrix, each building offers two stories, with floorplates ranging from 26,879 to 57,600 square feet and a total of 828 parking spaces. Current tenants include California Employment Development Department, Continental Exchange Solutions, NPR of America and Dream International. NKF’s team included Co-Head of U.S. Capital Markets Kevin Shannon, Executive Managing Director Paul Jones, Managing Director Blake Bokosky and Senior Associate Brandon White. The Offices at Village Business Park is within close proximity to the 5 and 91 freeways, as well as nearby attractions such as Knott’s Berry Farm and Source OC, an outdoor dining, shopping and entertainment asset totaling 400,000 square feet.